Earlier this week, I was notified that Daniel and the Sun Sword is a semi-finalist in the Realm Maker Genre Awards! The overall winner will be announced at the Realm Makers Conference in July. Woohoo! I know, I know. It’s only the semi-finals, but it’s still an honor to be given a “nod” from those who know the genre. This entry was posted on April 2, 2016 by nathan.lumbatis. 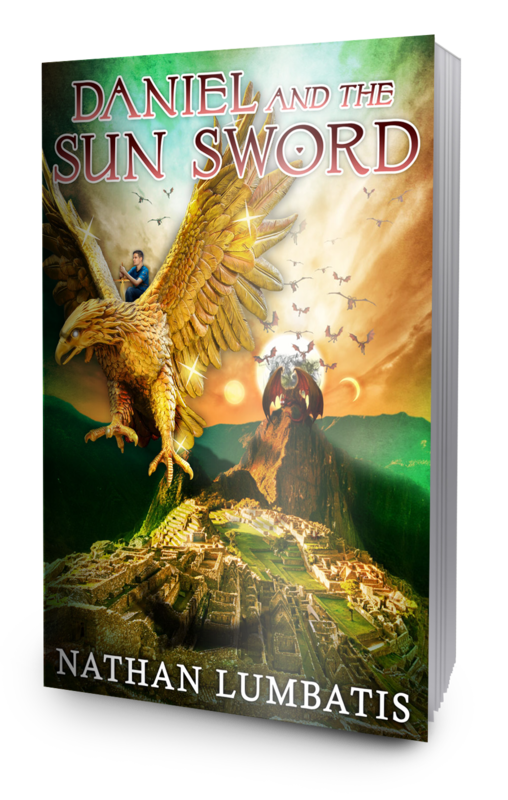 It was filed under Daniel and the Sun Sword news and updates and was tagged with Christian books, Realm Makers Genre Awards, young adult christian.